Beijing: The mastermind and advisor to the Chinese government Wang Huning suggested ‘The senior leaders of the communist parties should be cautious regarding the external threats to China. 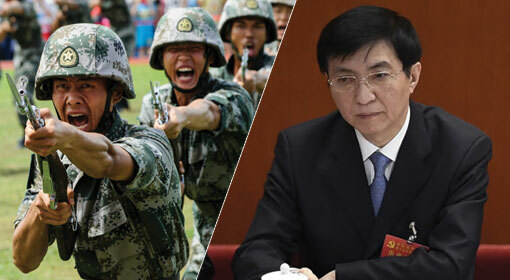 Although the trade war between the United States and China has been stopped for three months, the Chinese military should always remain prepared for the worst scenario.’ Huning claimed that China will be facing tougher challenges in the future. A special meeting of the senior functionaries of the ruling communist party was held in capital Beijing. 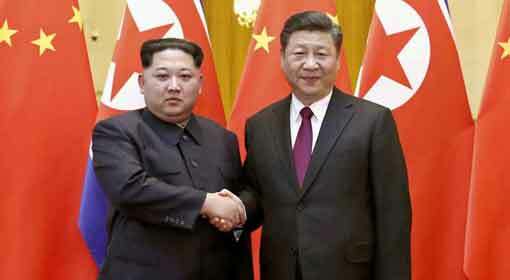 While addressing the meeting, Chinese President Xi Jinping and advisor Huning pointed out that China may be faced with unexpected events. 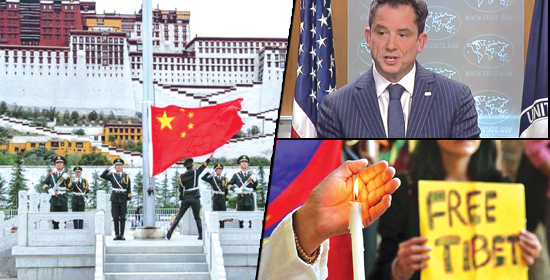 These unexpected events will make the world scene very sensitive and complicated. Huning advised that the Chinese leaders and military should remain prepared to face the worst situations, in view of these unexpected events. The senior Chinese leader warned that flaring up of the trade war will threaten the Chinese stability and the military should be ready to face the bad situation. 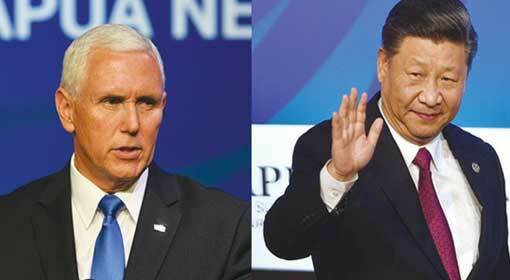 Although the influential Chinese leader did not take names, as per international analysts Huning was pointing to the trade war between the United States and China. 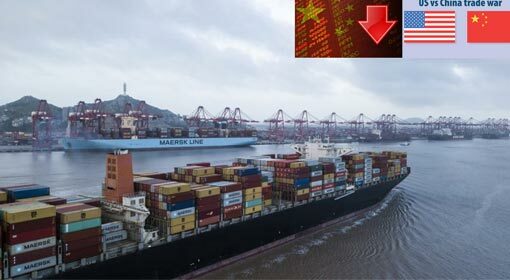 Trade war has flared up between the United States and China. 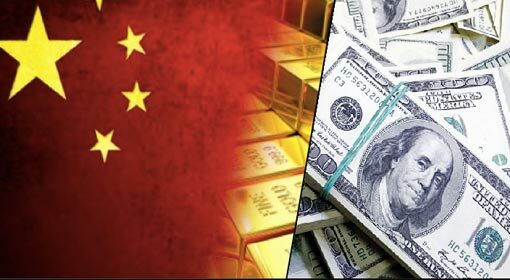 Last year, in the month of June, US President Donald Trump imposed additional tax of 25% on goods worth USD 50 billion, imported from China. China retaliated against this US action. But this created a possibility of a full-blown trade war. At the end of the last year, the US President agreed for a 90-day ceasefire with China. 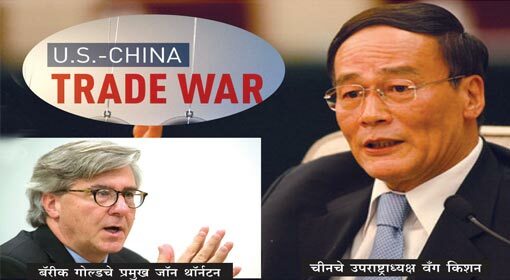 But the United States has warned that the trade war will prolong if China did not take the right decisions to maintain a balance in the bilateral trade with the United States, before 1st of March. Russian media are claiming that this Huning warning came in light of this US warning. 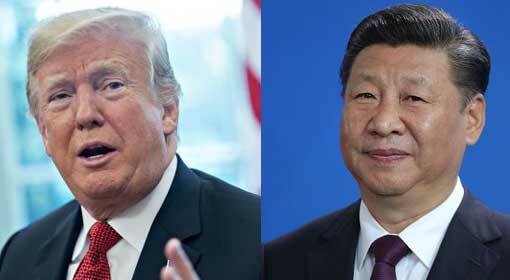 The Chinese media also are claiming that Huning and President Jinping are worried about the trade war with the United States. President Jinping too, said during the meeting, that there will be severe adverse effects on the Chinese economy, because of the trade war with the United States. The information was given by Zou Liza, the spokesman of the Chinese Academy of Governance. Liza claimed that this trade war will not remain limited only to the United States. Liza expressed fears that European Union, Australia and other western countries also will join the trade war against China. 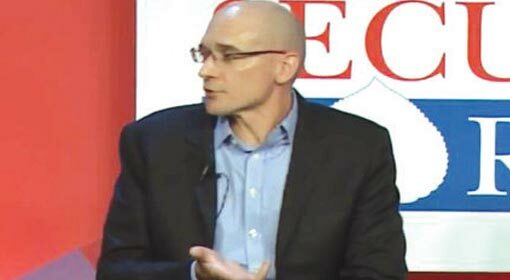 Some analysts had already expressed concerns that the trade war between the United States and China will intensify further and finally culminate into a real war between the two countries. Against this background the Huning warning gains significance.